What a spectacular walk - enjoyed every minute of it. 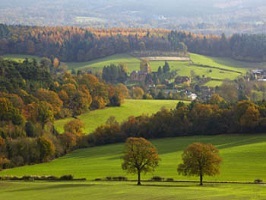 This heritage trail takes in the idyllic village of Abinger Hammer, situated in the heart of the Tillingbourne Valley. 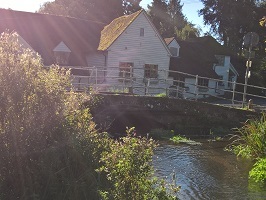 Explore the sites of the former mills and historic houses in and around the village, taking in the scenic fields and country roads which run through what was once a booming and thriving industrial landscape. 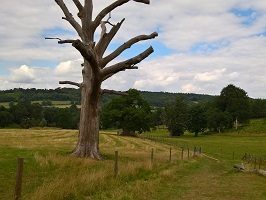 This walk is part of a series of walks created as part of Tillingbourne Tales, a Heritage Lottery Funded project to unveil the industrial heritage of the Tillingbourne Valley.